We opened the exhibit, featuring photographic prints, text, and field recordings transmitted through re-programmed Soviet-era rotary telephones, at the Honchar Museum in Kyiv, Ukraine on June 7th, 2011. A few months later, the exhibit traveled to the ethnographic museum in Simferopol, Crimea, where it appears to have been lost. 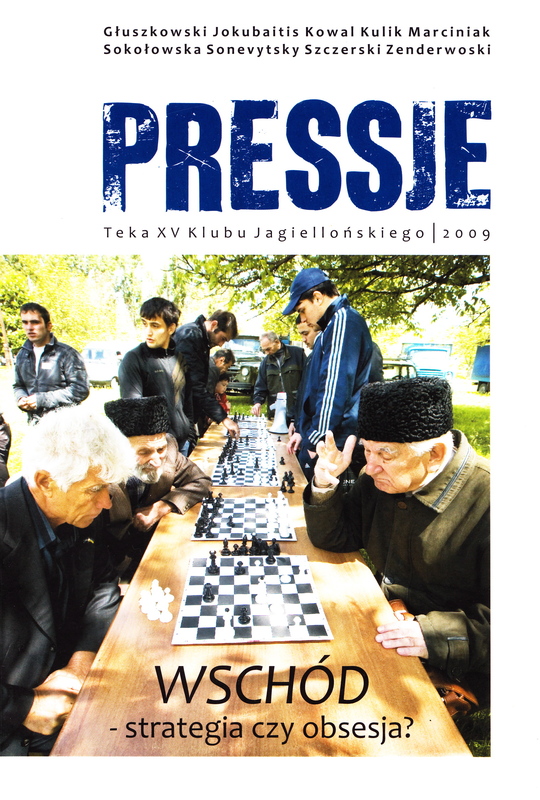 “No Other Home” was originally published online by Triple Canopy, and later–in physical form and in Polish translation–in the Krakow-based journal Pressje. In May 2010, we opened the exhibit at the Ukrainian Museum in New York City. Following the annexation of Crimea in 2014, the exhibit was reprinted and shown again at the Ukrainian Museum, sans telephones. 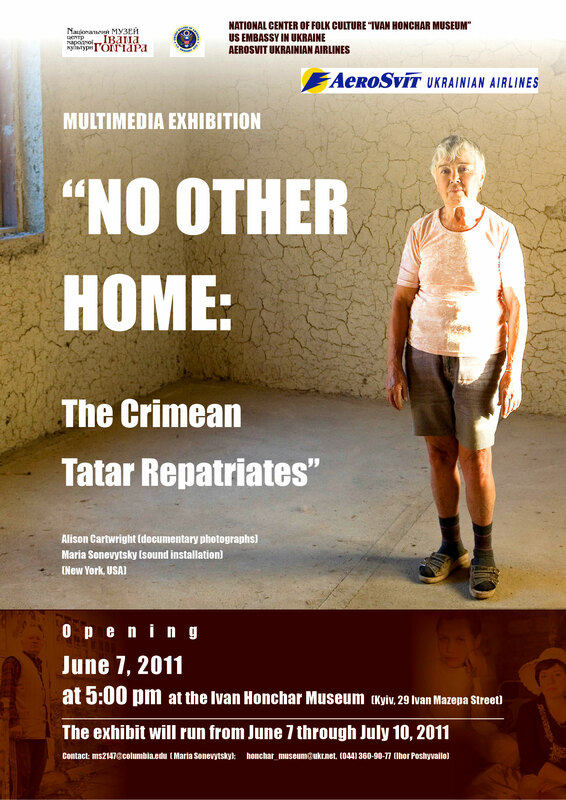 We also showed an early version of the exhibit in Bucharest, Romania in December of 2008 at the invitation of the local Crimean Tatar community.